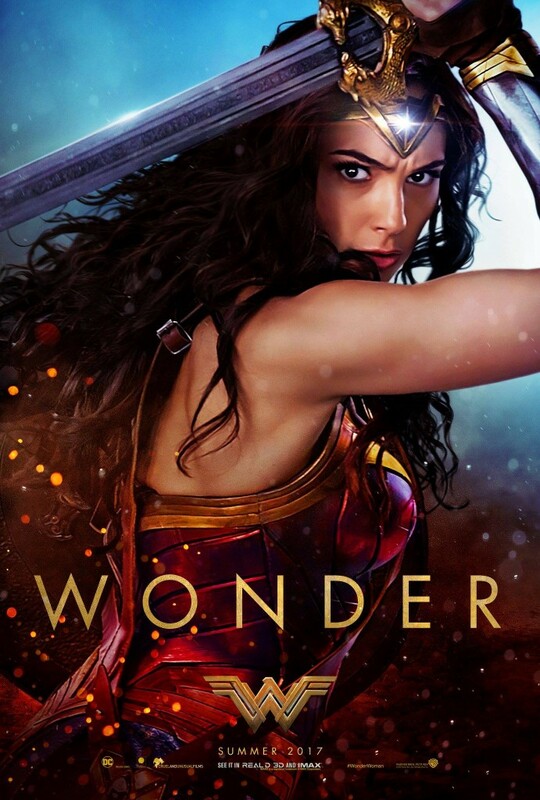 Although I walked into the theater to see DC’s Wonder Woman this week with my usual insatiable hatred for all things feminine, I have to admit it’s not a bad flick. The empowered female lead disgusted me when I saw the trailer, but the Lasso of Truth and Invisible Plane were freaking awesome. I need to make it clear I’m no sissy, and I promise to all my devoted readers that I haven’t changed. I hate women just as much as the next male chauvinist, but this film ain’t half bad. In fact, the only reason I rated it a 4/5 is because of my hard and fast rule that any films with a female lead automatically lose a point. So, for those keeping track at home, that basically means this movie earned a solid 4/4 in my book. Wonder Woman’s emotional journey and character growth should earn leading actress Gal Gadot an Oscar, even if I think the Best Actress award is a sham. I won’t give any spoilers, but I will give a heads up. During this movie, you will cry. You will laugh. And you will root for Wonder Woman as she battles her way through the world. Those coy Hollywood bastards actually tricked me into becoming emotionally invested in their god damned female lead. Try to remember your core, misogynistic values or you might just leave the theater a changed man.